SWEET / STRONG & SENSIBLE! First time on market. 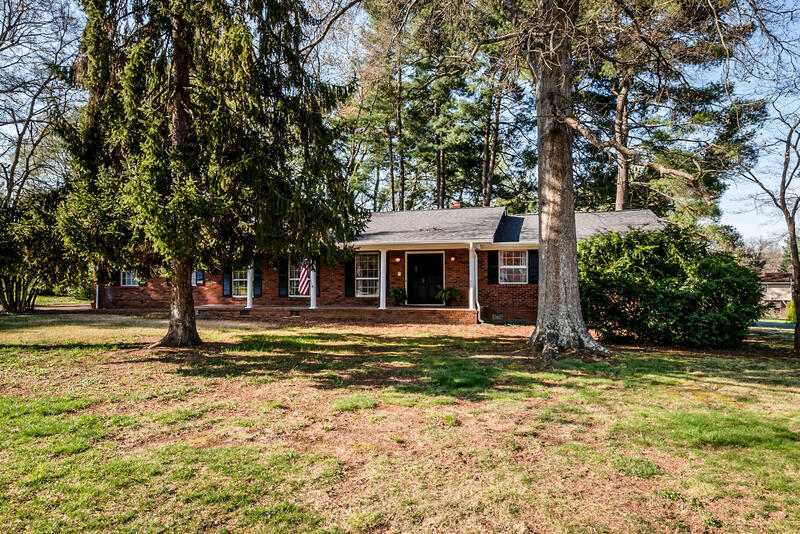 Super cute and well maintained all- brick Rancher. Level corner lot with mature trees on quiet Cul-de-sac (one of the N'hood's best lots). Fresh updates throughout. 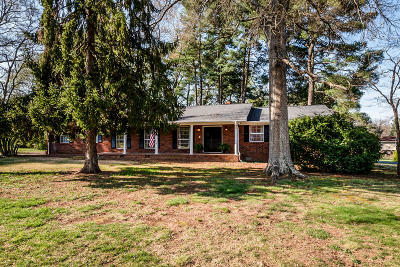 Large Family Room with refinished hardwood floors and fireplace/ oversized vaulted Screened Porch overlooking private rear lot. 2018 New Roof/ gutters. Renovated Baths/ kitchen updates/ new bedroom carpet/paint/light fixtures, new insulated Garage Door, recent HVAC System, and more. This attractive property is ideal for professionals/ young family/ or active seniors. A SMART/STONG INVESTMENT -- and ''MOVE- IN READY''. A truly handsome property...[Owner/ Agent Offering].